When considering an Orlando dance floor rental don't just consider price, consider quality. 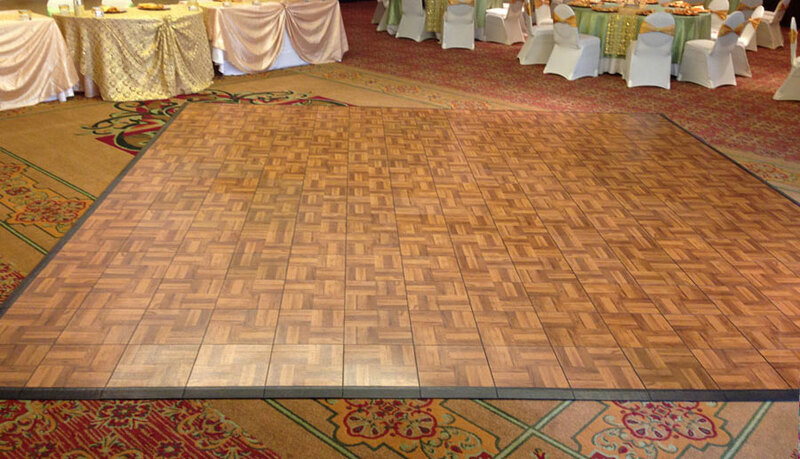 Our dance floors for rent are of the highest quality. No broken or missing parts. 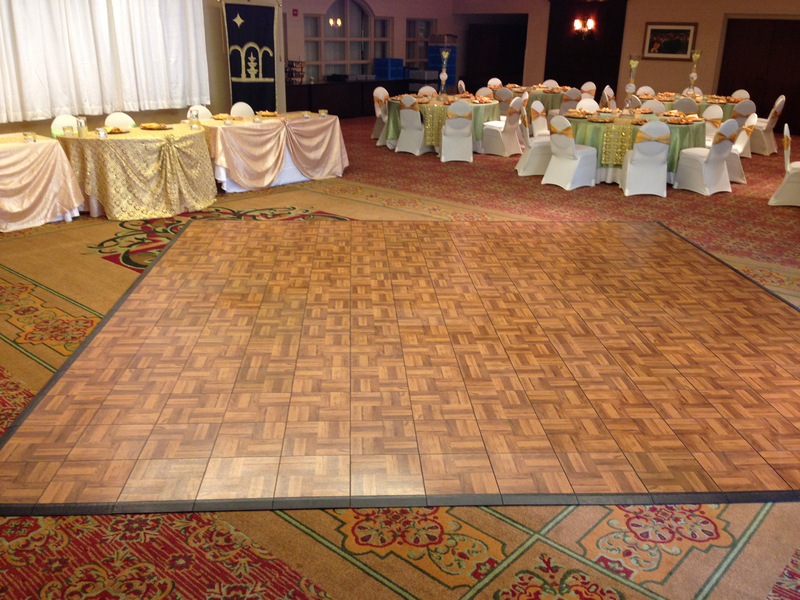 We're a family owned and operated business, and we take pride in what we do: dance floor rentals!